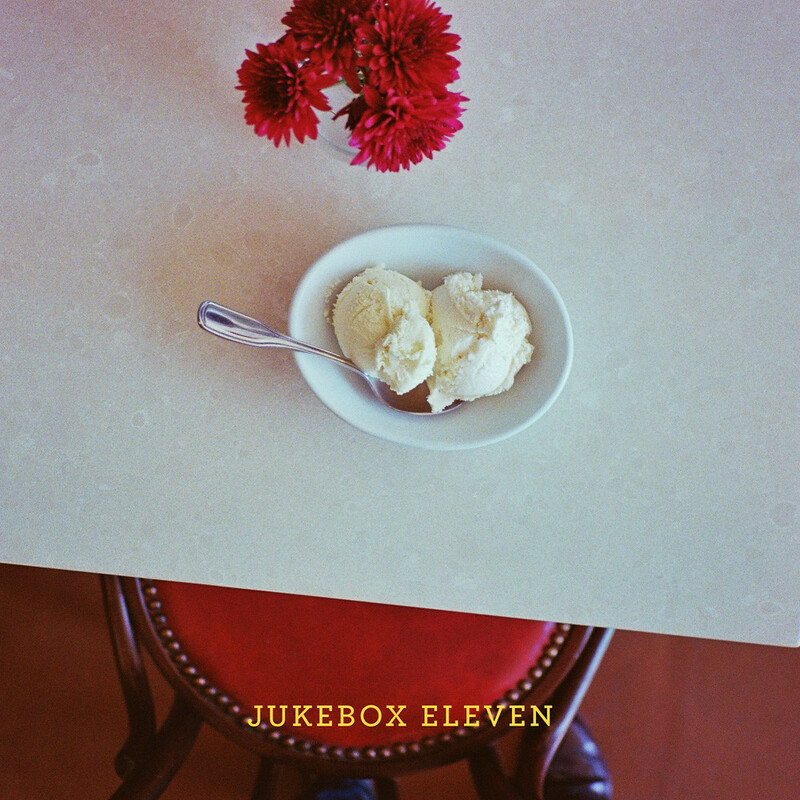 I recommend jamming to these songs while you mozy on over to your favorite ice cream spot and while you're there, ask them to put this jukebox on too. Ha! Dum Dum Girls – Are You Okay?